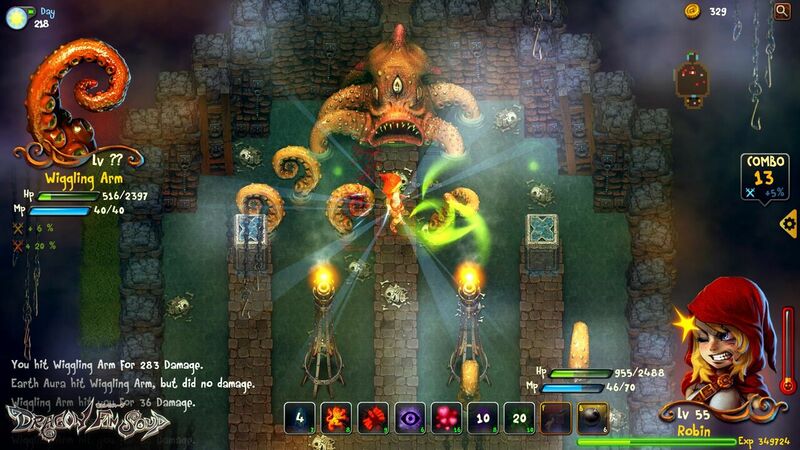 PHILADELPHIA – Nov. 3, 2015 – Lock up your grandmas – Grimm Bros has announced that its highly-anticipated RPG-roguelike Dragon Fin Soup is available now on PC, PlayStation 4, PlayStation 3, and PS Vita on November 3rd. 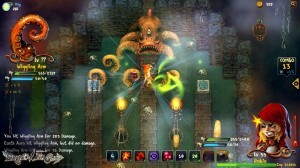 A labor of love dedicated to the NES classics that the Bros were raised on, a bowl of Dragon Fin Soup contains lush, narratively cohesive worldbuilding, intuitive turn-based combat, and a thorough crafting system, spiced with the high-stakes spontaneity of a procedurally generated roguelike and a healthy dollop of dark humor. You can get a look at the colorful, hand-drawn world of Asura in the launch trailer. 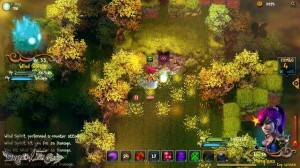 Dragon Fin Soup is part of a balanced breakfast,* and is available now. Grimm Bros, LLC is creating modern IP franchise of darker themed fairy tale inspired games for core and mid-core gamers across multiple platforms, led by industry veterans Ash Monif (EA, Atari, Bioware) and Randis Albion. Their debut title – Dragon Fin Soup – is a charming classic JRPG style game which blends together roguelike elements, tactical action, and deeply flawed characters with tales of murder, madness, and a splash of dark humorous libations.